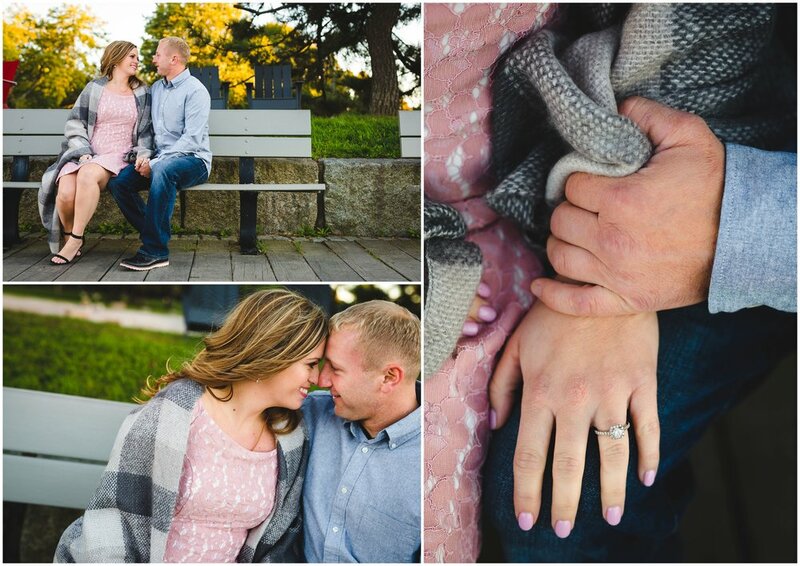 I love this couple and loved our engagement session together! 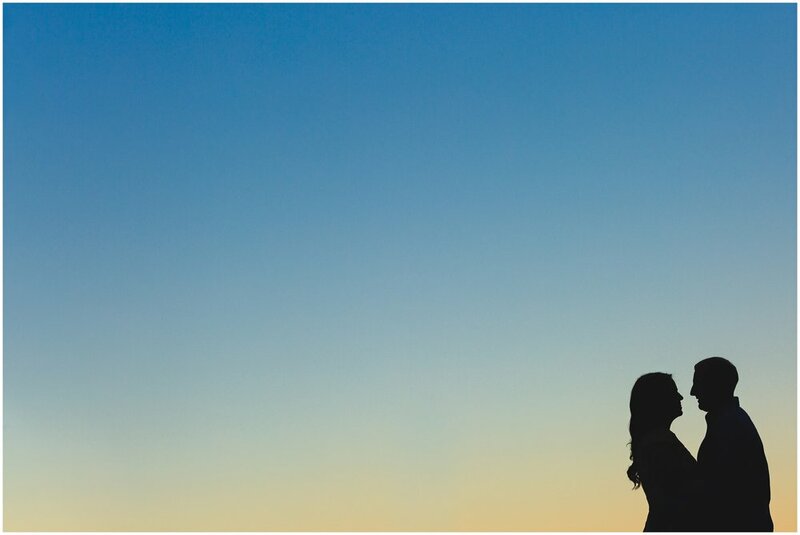 I was so happy when these two reached out to me because I actually remembered photographing them at Jason & Laurie's big day earlier this year. 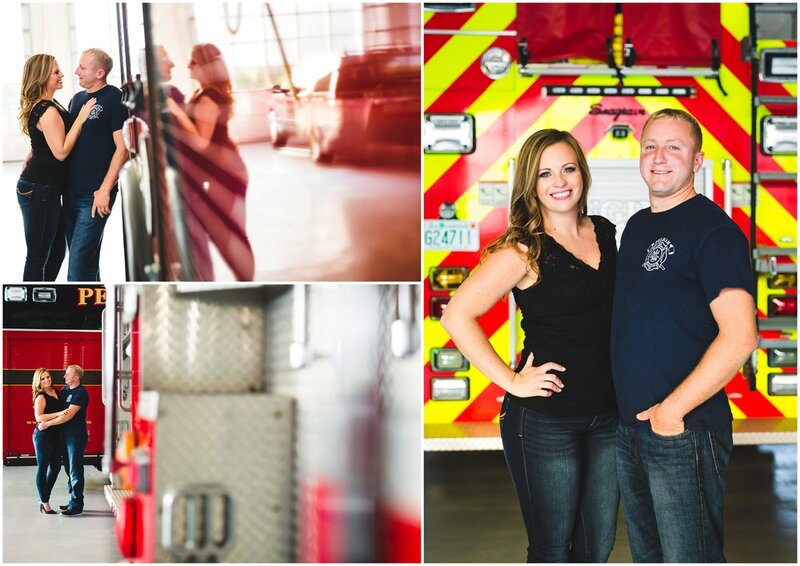 After talking a bit about some ideas for an engagement session, Meaghan brought up the idea to shoot at Pelham Fire Station, since David is a firefighter for Pelham. I loved this idea, and it meant I had to get creative. I enjoyed being able to work in the various elements of the trucks & aspects of the station in the photos. These two were so photogenic from beginning to end so it was so easy for me to get some winning shots! Shortly after we headed to Newburyport for some photos closer to dusk & night. 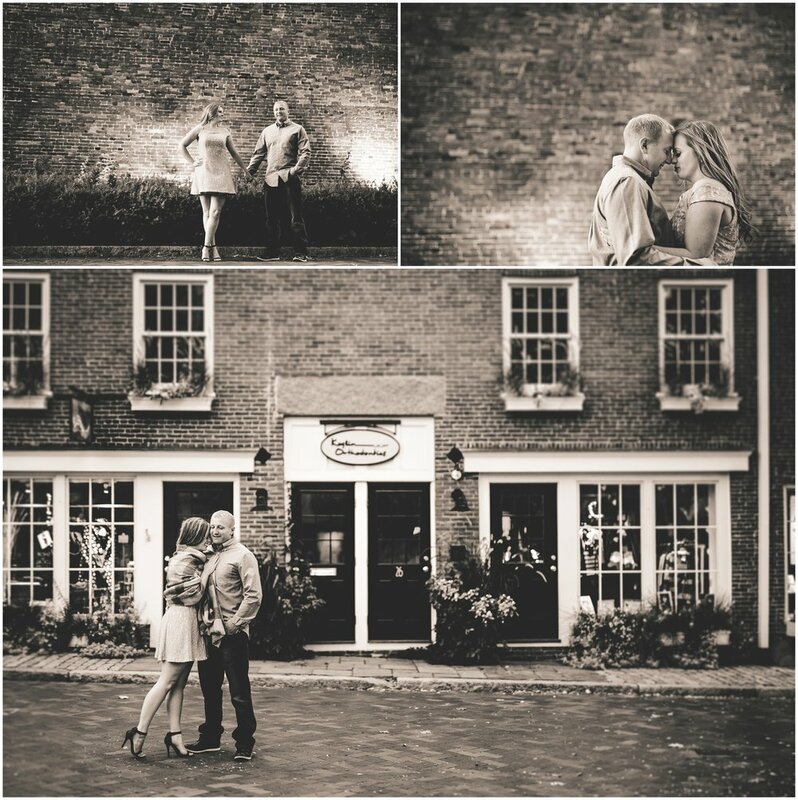 I've never been to Newburyport before, so it was great to explore the streets with these two, getting to learn a little bit more about this amazing couple along the way! Can't wait for their big day next year! !